New single «Deeper» out on digital platforms April 23rd. Order your 7″ vinyl single and new merch at our big cartel shop. 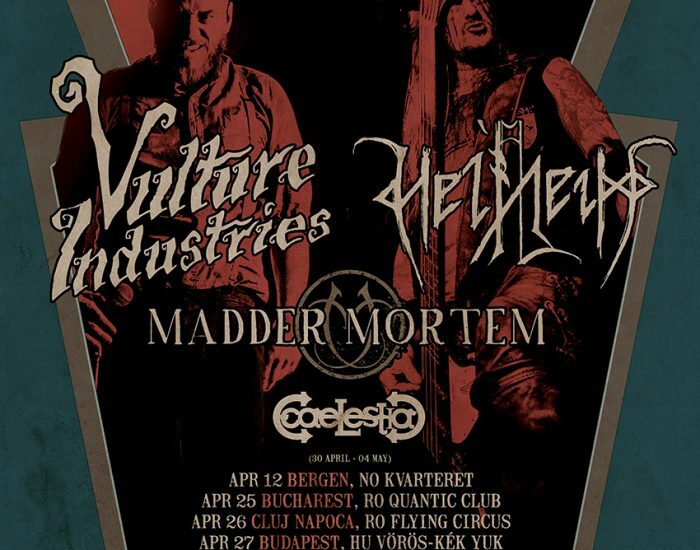 First Vulture Industries show in Poland since 2013!